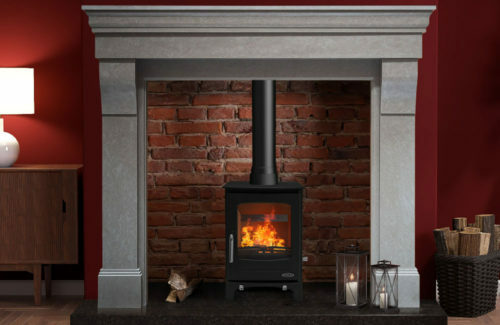 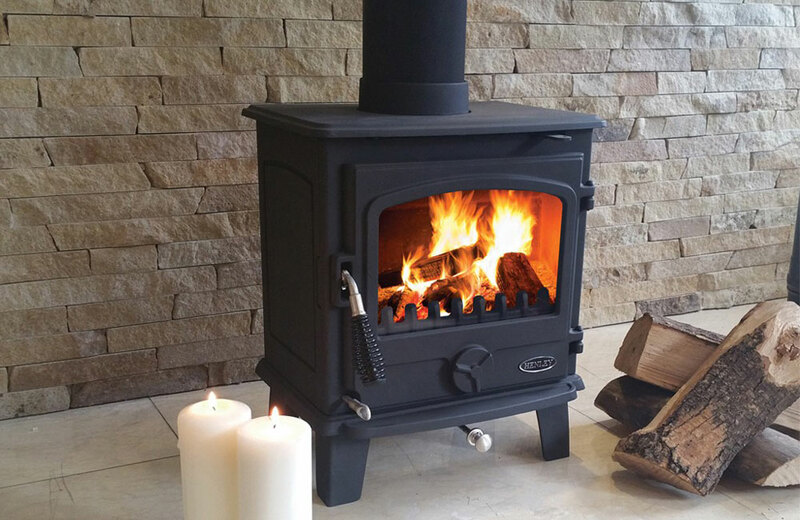 The Eden 5kW is the newest entry level stove to the Henley range. 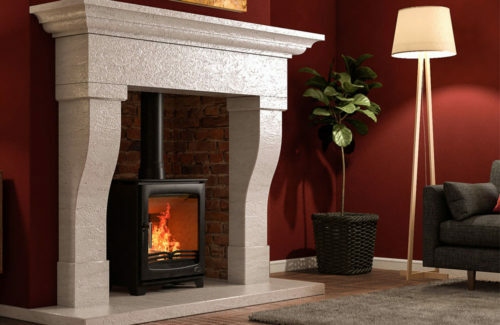 It combines a traditional look with modern technology at a very reasonable price. 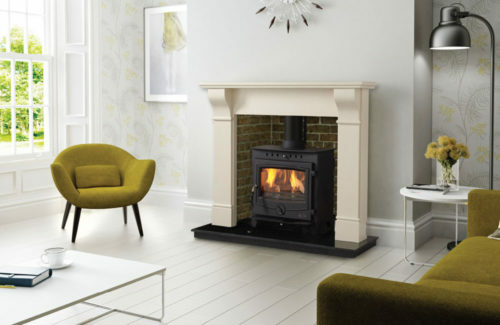 Like all our newest models it carries a double combustion system for increased efficiency.